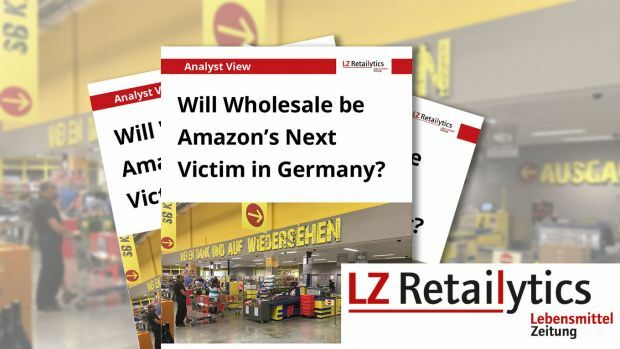 LZ Retailytics examines how Amazon’s intensified efforts in the wholesale sector will affect the existing players in Germany. No one is safe from Amazon’s pursuit of growth; be it the opening of physical stores or other new playgrounds. The online giant does not shy away from entering difficult markets, threatening established players. This is currently happening in the wholesale sector in Germany. Amazon is intensifying its efforts in the B2B channel by courting wholesalers for co-operations. Given the wholesale sector – like retail – is experiencing consolidation, the company’s move will likely speed this up; offering a stepping stone for some small to medium wholesalers; and spelling the end for others. Which wholesalers will benefit from Amazon’s foray – and which will suffer?